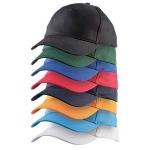 Headwear is available in many styles and for all occasions. Beechfield Original Headwear offer hats for all promotional uses ranging from the BC010 Original 5 Panel Cap to the BC125 Low Profile Fashion Cap, with a wide range of colours available. 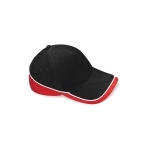 New for 2012 is the JC090 Cool Cap with Neoteric Wicking Technology, a lightweight synthetic fabric for quicker drying. 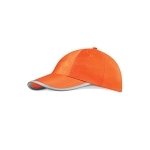 Email your custom design for headwear embroidery or printing via our quotation form for prompt attention, or phone on 01604 714123 for helpful advice.